With more than a million inhabitants, Sofia is a melting pot of all Bulgaria has to offer, not only in terms of people and culture but also when it comes to ancient history and its incorporation into the modern city landscape. Sofia used to be an important Roman city famous for its mineral baths, while today it is known for its festivals and vibrant park life. Check out our list of some of the best things to see and do in Sofia to get to know its spirit. 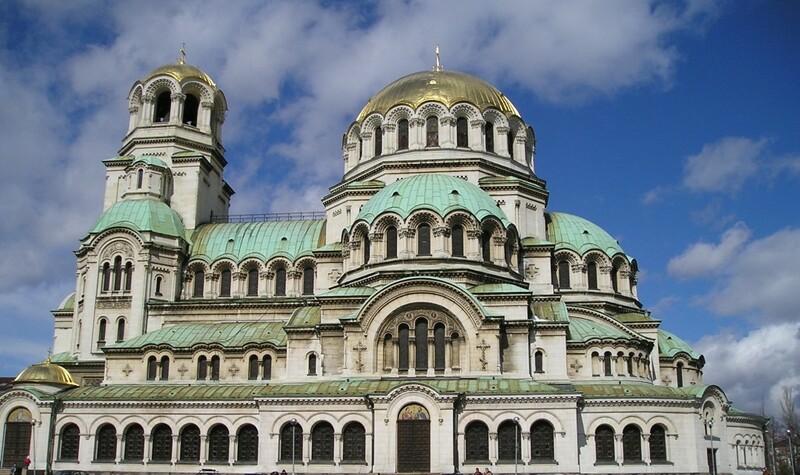 One of the symbols of Sofia, this magnificent cathedral was built after the Liberation of Bulgaria. Its domes are covered in gold, and the sound of its bells can be heard as far as 7.5 miles (12 km) away. There is an icon museum where you can see some fine examples of the Bulgarian Orthodox Christian art. When this ancient basilica gave the name of the city, it was outside of the city limits, on a nearby hill. Nowadays, it functions as a church on the street level, but you can head down to its catacombs where hundreds of ancient graves were found. 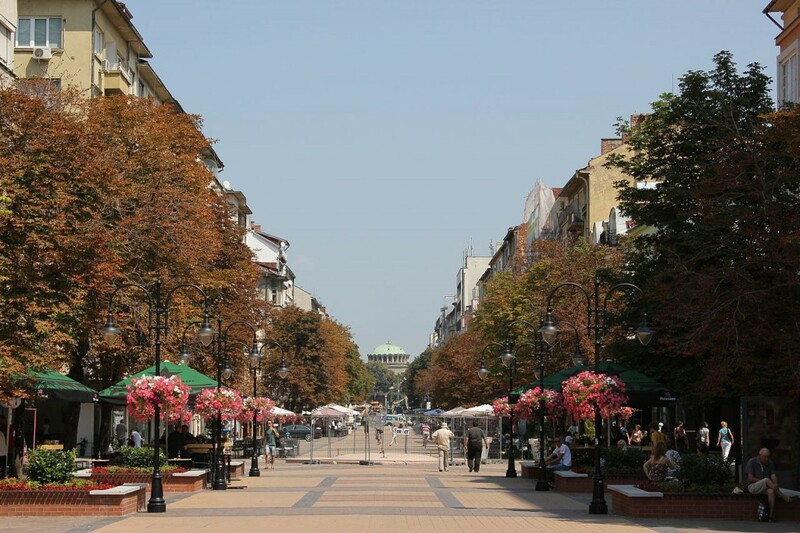 This boulevard is the heart of the city, full of cafés, restaurants, and high-end shops. A great spot to see street artists, sip coffee on Sunday morning, or just practice people-watching. Sofia has a vibrant park life – from the first warm days of spring, all parks and public gardens in the capital are full of students, families, and elderly people, all enjoying the sun in their own way. Some of the best green spots are Borisova Garden and the South Park, where you might also happen across live performances or festivals. 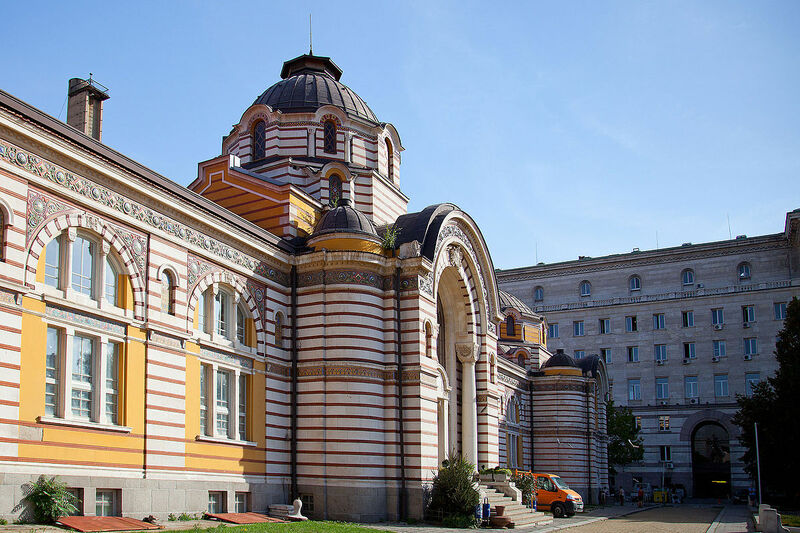 Located in the building of the old public mineral baths, this museum will rather interactively immerse you into Sofia’s past. You can sit on an old tram or see the golden royal carriage of Ferdinand I, a present from Marie Antoinette. The typical Bulgarian breakfast is hearty, often deep fried or baked with much butter so you don’t really need to hurry for lunch. Mekitsa is a deep fried pastry similar to doughnut, while banitsa is baked with Bulgarian white cheese and eggs. Sofia has numerous mineral springs, and some of them pour directly out of drinking fountains in the center of the city. You will see people with huge bottles taking water home, as it’s better than the tap water. Not to be confused with the Sofia History Museum, this museum is where all the major treasures of Bulgarian history are kept. 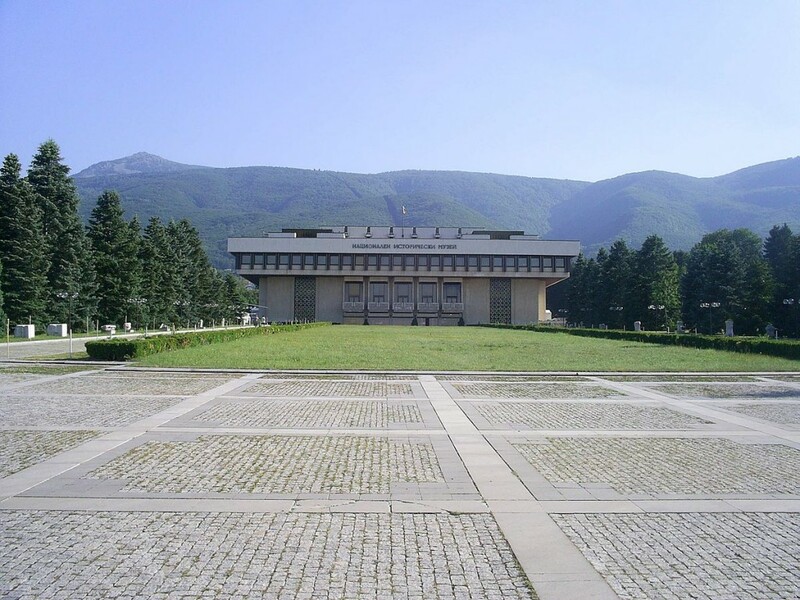 If you want to get an idea of the country’s past and see amazing Thracian gold, beautiful crafts, and important archaeological items, this is the place. It’s a bit far from the center, so plan more time to get there. Sofia is lucky enough to have a mountain within a public bus ride. Vitosha Mountain is a natural park with many marked routes, ski slopes, mountain chalets, and hotels. Take a map from the tourist information office in Sofia, and go on a leisure walk or climb the highest peak, Cherni Vrah (7513 ft./ 2290 m). Studentski Grad (Students Town) is the city area where university dorms are spread out among bars, cafés, and nightclubs. Its atmosphere is fresh and happy, and the party goes on all night long, every single day. Just hop on bus 280 or bus 94 from the city center to take you to the Mecca of entertainment. 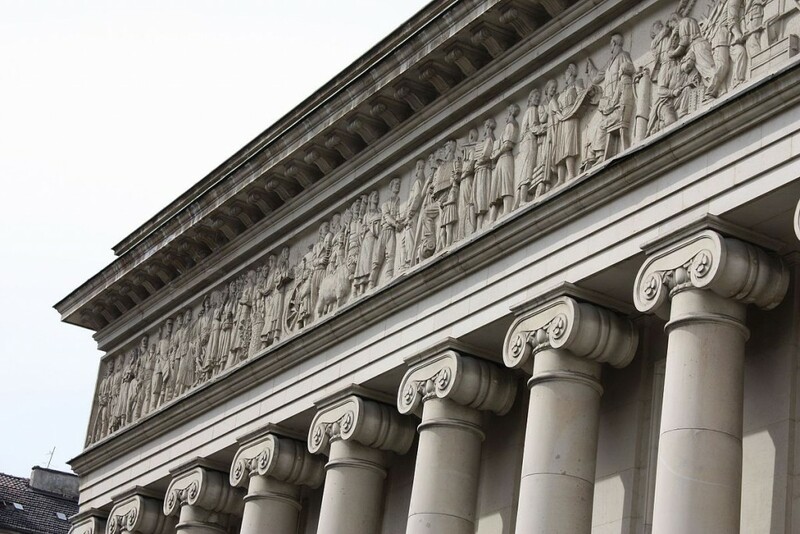 Bulgarian opera singers are internationally renowned, and the opera performances in the Sofia Opera House will show you why. It’s extremely affordable to go to the opera in Bulgaria, with ticket prices starting at USD$7. Sofia is said to be the only European city to have places of worship for four different religions situated within a block of each other. 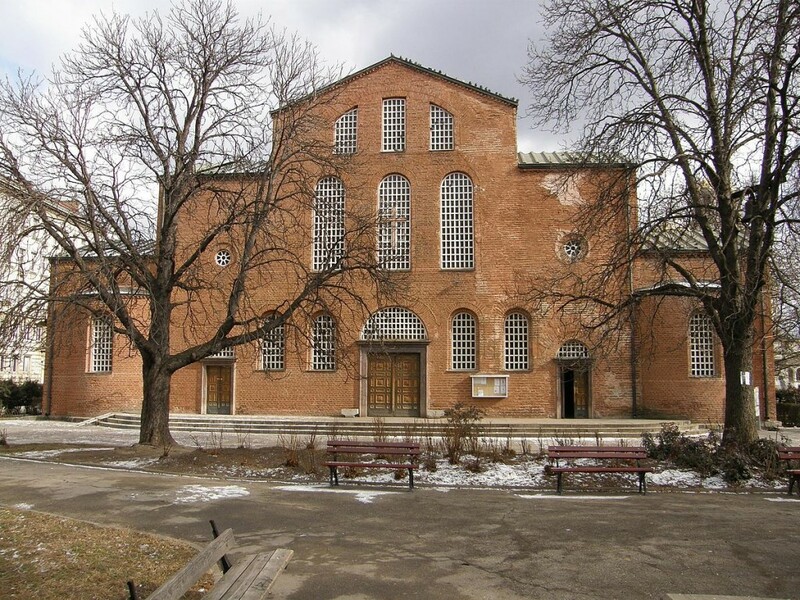 The so-called Square of Religious Tolerance comprises St. Nedelya Orthodox Church, Banya Bashi Mosque, St. Joseph Catholic Cathedral, and Sofia Synagogue, and they coexist peacefully together.